A property offered in its present condition without any express or implied warranties or representations. It is a buyer’s responsibility to perform any desired inspections or due diligence prior to bidding. A public sale of real or personal property to the highest bidder by a person licensed or authorized for that purpose. Any individual who engages in the calling for, the recognition of, and the acceptance of competitive bids for the purchase of real or personal property. The member or members of the McCurdy sales team that is taking the lead on managing a specific sale. A unique number assigned to a bidder at registration, used for identifying the bidder and the purchases assigned to that bidder. A fixed percentage of a bid offered at auction which is then added to the final bid in order to determine the property’s purchase price. By way of example, if a property is sold at auction with a final bid of $100,000 and a 10% buyer’s premium is in effect, that property’s purchase price would $110,000. A method of sale often used for agricultural or undeveloped acreage in which bids are made based on a per acre price. 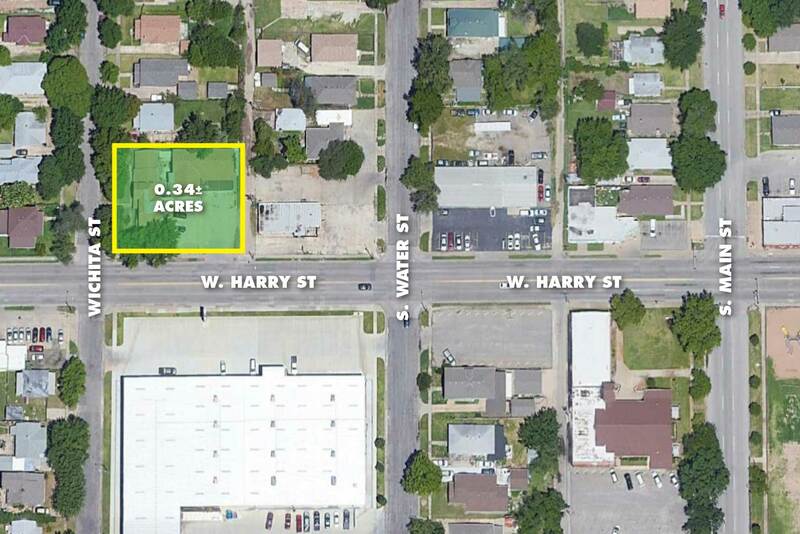 By way of example, if a 160 acre parcel was offered “by the acre” the high bid may be $5,000 an acre. That amount would then be multiplied times the total acreage to arrive at a total sales price of $800,000. In the context of a real estate transaction, closing is the culmination of the contract at which the buyer exchanges certified funds for a deed of conveyance from the seller. In the context of an online auction, closing means the conclusion of the bidding period. An event or condition that’s occurrence or failure to occur effects the obligations of the parties to a contract. Money tendered by the purchaser at the time the purchaser enters into a contract for the purchase of property to demonstrate the intention and the ability of the purchaser to complete the purchase contemplated by the contract. The money is held in escrow is applied towards the purchase price of the property at closing. The process of holding property, typically money, by a third person until the performance of all of the conditions under a contract are met. The third party then delivers the property in accordance with the agreement of the parties in the contract. A method of auction in which multiple properties are offered together and the high bidder is then granted the right to select their choice property or properties. 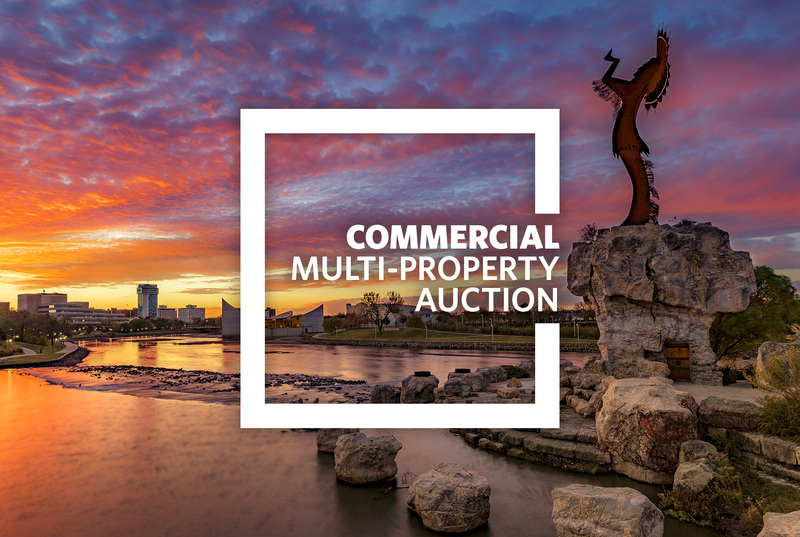 In the event that the high bidder selects multiple properties, their bid is multiplied times the number of properties selected. The remaining properties are then offered for bidding and the process repeats itself until the selection of properties have all be sold. An auction in which all the bidding is done in person at the auction location at the given time and date for the auction. An auction featuring both in person bidding at the auction location and online bidding through McCurdy Auction’s website or bidding app. In Live & Online Auctions, the auction is livestreamed through McCurdy Auction’s website and bidding app in order to permit online bidders to participate in real time with the live auction. For online auctions, bidders have the ability to set a maximum bid and let the software bid automatically on the bidder’s behalf up to the bidder’s maximum bid. For certain online auctions, bidders can “pre-bid” or establish their maximum bid prior to the start of the auction. A type of auction in which there is no minimum bid requirement and no reserve amount established by the seller. Instead, the property is sold to the highest bidder at auction regardless of price. An auction in which all the bidding is done through McCurdy Auction’s website or bidding app over the course of the auction. The packet of property specific information prepared by McCurdy from a variety of sources, including, but not limited to, public records, seller information, and other sources. Member of the auction team who assists the auctioneer, provides information to prospective bidders, spots bids, and communicates bids to the auctioneer. A method of sale in which multiple properties are offered individually and the high bid is reserved for each property. The high bids for each property are then added together and the properties are offered collectively for the cumulative high bid. If a bidder raises the cumulative high bid, the properties are sold together. A type of auction in which the seller reserves the right to either accept or reject the highest bid offered at auction. A form of insurance or indemnity that protects the insured against financial loss resulting from defects in title to real property. The rules governing the conduct of the auction. 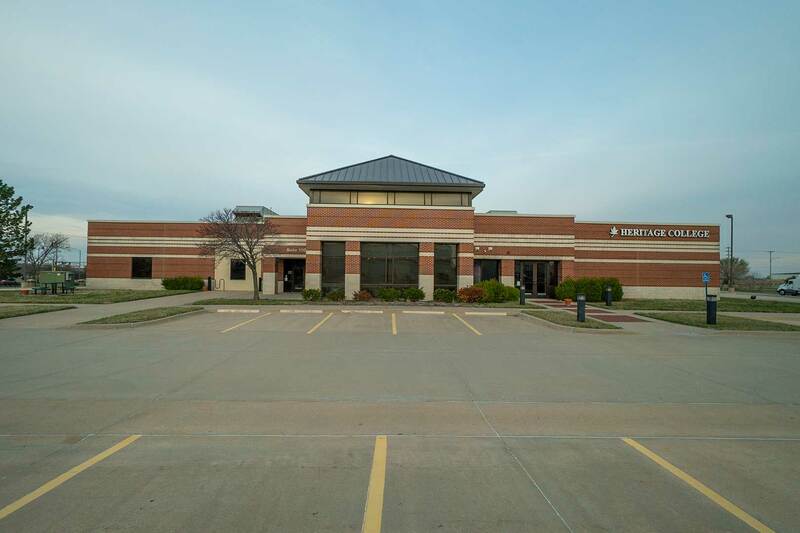 April Commercial Multi-property Auction - 9 Properties!